The Atacama Large Millimeter/submillimeter Array (ALMA) is a revolutionary instrument situated on the 5000m high Chajnantor plateau in the Chilean Andes. It consists of 66 antennas, operating together as an interferometer, to explore the millimeter and submillimeter window with unprecedented sensitivity and angular resolution. 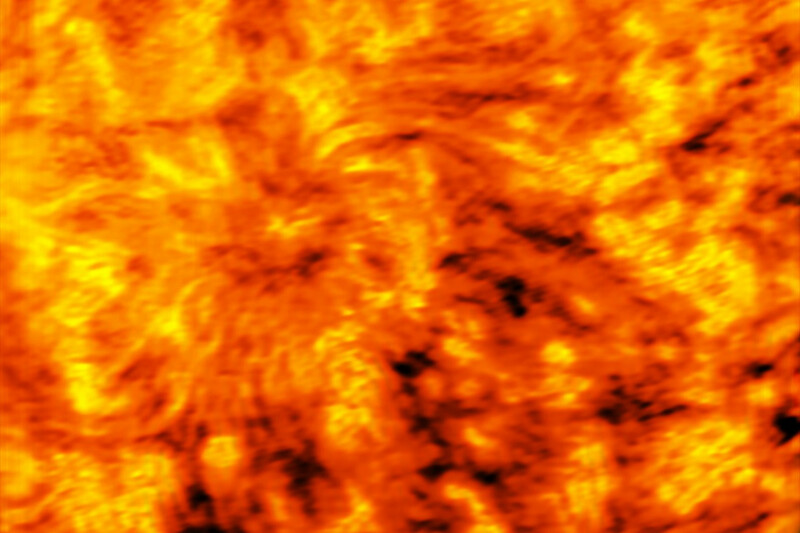 ALMA is an international collaboration of the European Southern Observatory (ESO), the U.S. National Science Foundation, and the National Institutes of Natural Sciences of Japan in cooperation with the Republic of Chile. Given the complexity of ALMA, and in order to increase accessibility of the observatory to much broader scientific community, the Joint ALMA Observatory (JAO) created a support infrastructure on the three continents with participating institutions. The European ALMA Regional Centre (ARC) was created in 2011, with the central node based at ESO Headquaters in Garching, Germany. The seven other European ARC nodes are spread throughout Europe, in Bonn-Cologne (Germany), Bologna (Italy), Grenoble (France), Leiden (the Netherlands), Manchester (U.K.), Ondrejov (Czech Republic), Onsala (Sweden), and an additional Center of Expertise in Lisbon (Portugal). The Czech ARC node, hosted at the Astronomical Institute of the Czech Academy of Sciences, provides support to the ALMA user community of central and eastern Europe. Since 2016, it is running as a Large Research Infrastructure EU-ARC.CZ project supported by the Ministry of Education, Youth and Sports of the Czech Republic. It collaborates with the Institute of Chemical Technology (ICT) in Prague, Charles University in Prague and Masaryk University in Brno. 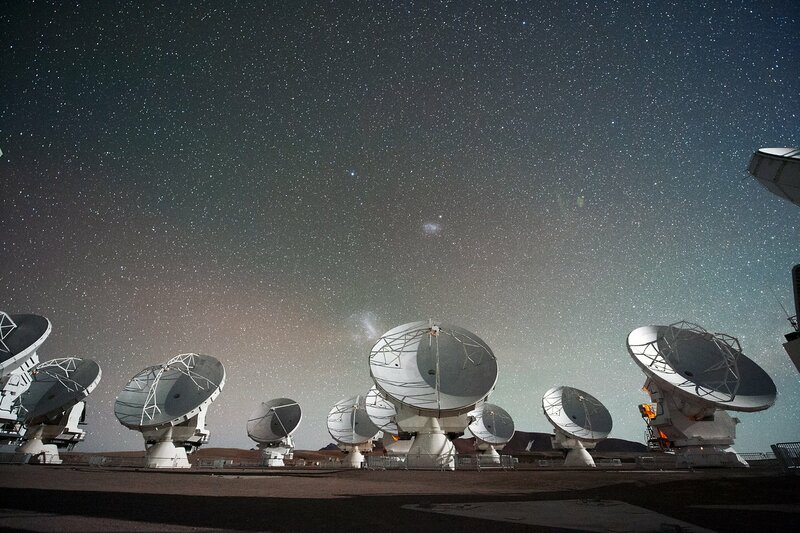 Scientific and technical support in the field of solar and (extra) galactic research with ALMA. The solar support is unique within the entire European ARC network. Observation planning and data quality checking. Data storage and processing and data reduction using CASA.